Coach, Chiropractic Intern & Former Professional Cyclist. Matt first represented New Zealand as a cyclist at the age of 15. Matt spent several years as a professional cyclist racing across Australasia & Europe. Injury challenges and a quietening cycling team transfer market prompted his switch to becoming a coach and chiropractor. Fitting with the ‘lifelong performance’ ethos of James Kuegler Coaching, Matt emphasises sustainability and health. His interest in becoming a chiropractor was first sparked during his racing career. Chiropractic treatment resolved a persistent knee injury and radically improved his performance. 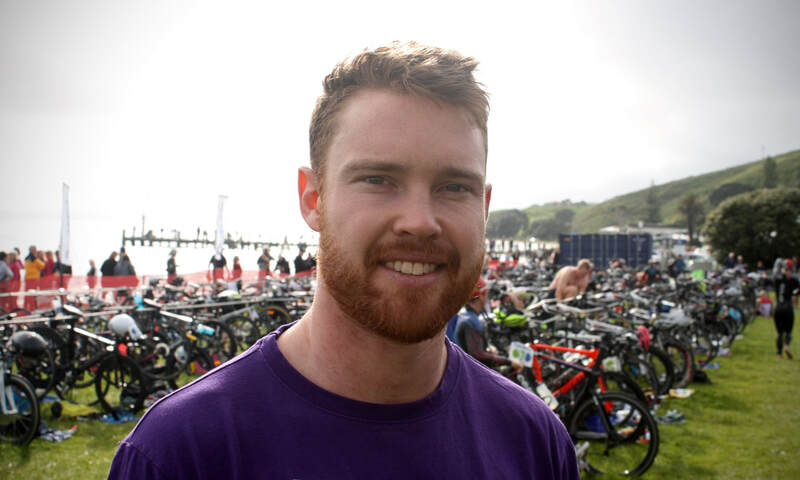 Matt has also been the cycling coach for Macleans College since 2015.